Dr. Christopher Brecke, D.D.S. has been a gentle, family dentist in Newberg since 1996. In addition to general dental services, Dr. Brecke provides cosmetic procedures such as teeth whitening, bonding, and veneers. 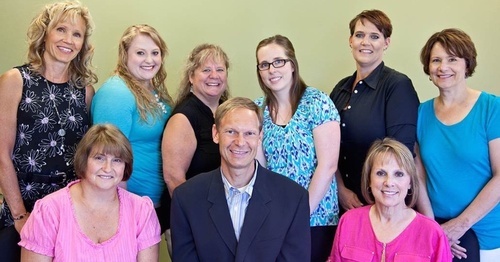 Dr. Brecke and his staff are well known for a friendly and professional dental office. Our goal is to make each visit a pleasant experience by listening to the needs and concerns of our patients. Schedule an appointment today by calling (503) 538-7358.